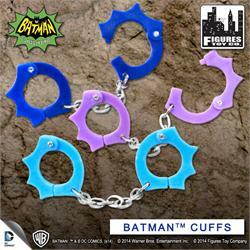 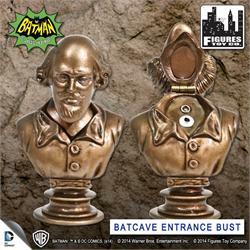 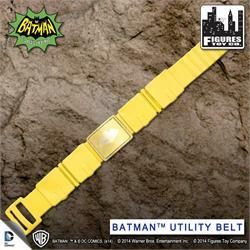 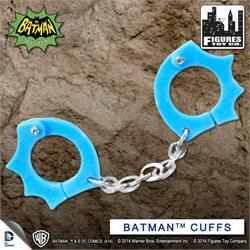 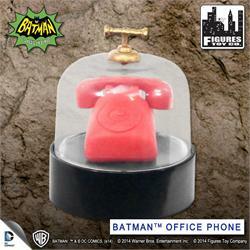 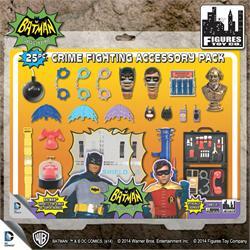 Batman Classic TV Series Accessories. 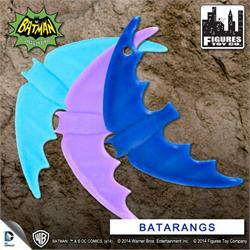 Holy accessories, Batman! 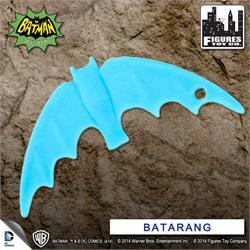 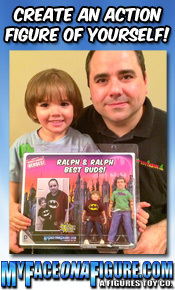 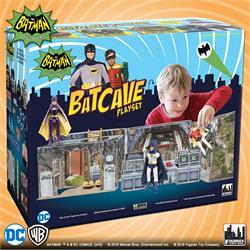 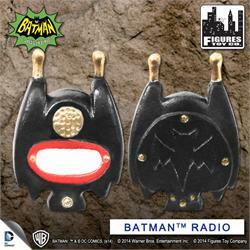 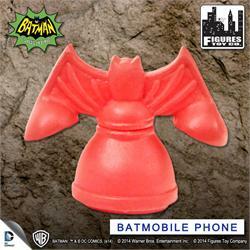 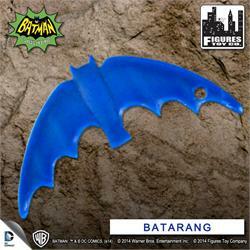 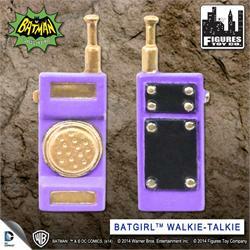 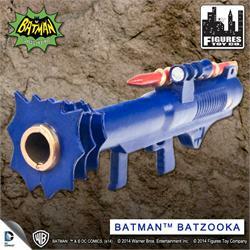 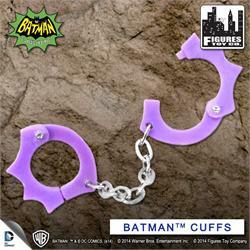 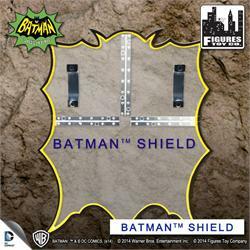 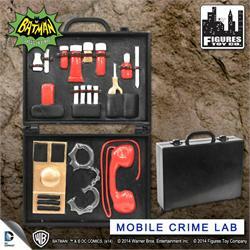 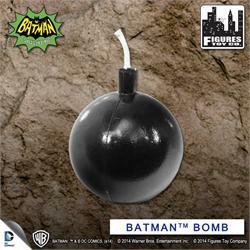 This 25 piece set is the perfect scale for our 8 Inch Batman Classic TV Series Action Figures. 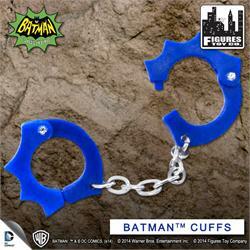 Loose accessories also available!